The fight for equality is not over my friends. The following is from one of my favorite blogs, I hope it makes you think and reflect on your own life as it has for me. Anyone who knows me also knows that I’m self-confident. I’m intelligent, I’m honest (sometimes brutally), and I will sacrifice anything–short of my integrity–for people and causes who need my help. I am willing to learn, I challenge people, and I expect people to challenge me in return, because I know the result will be better and clearer understanding. These things make me who I am, and they make me a good Marine. In fact, they make me good at just about everything I do, and they are the same things that drive me to work harder, do more, and push those around me to do the same. 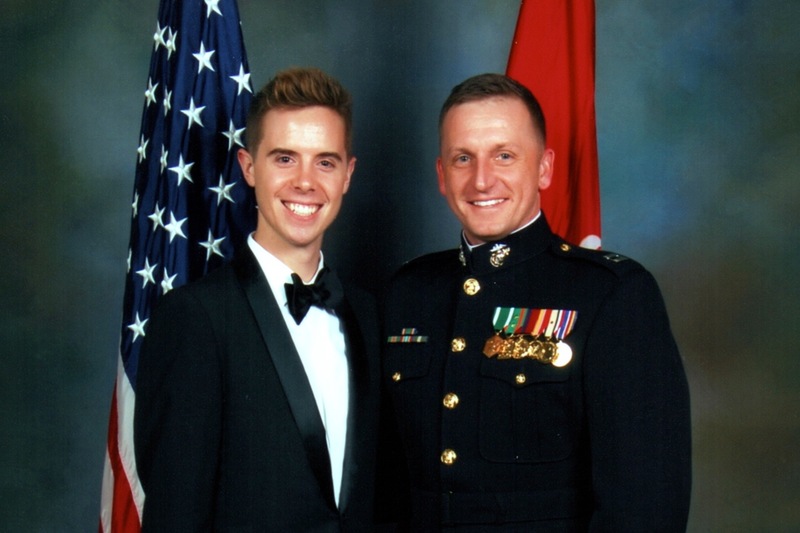 Even equipped with this knowledge of myself, I struggle to maintain the level of strength it takes to meet the challenges I face on a daily basis as an openly gay Marine.